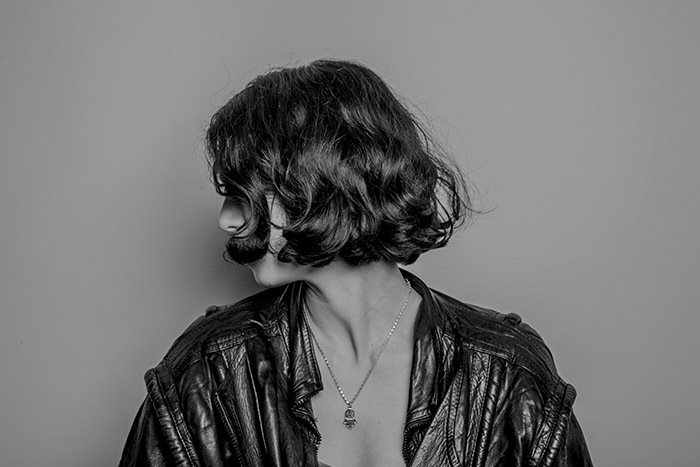 One of the most vital debuts of last year was the self-titled album from Kelly Lee Owens – a pristine opus of an album which was hauntingly evocative as it was thrillingly propulsive. It heralded the arrival of a singular new talent, with everyone from the Guardian and Mixmag to Vogue and Pitchfork all voting it as one of the albums of 2017. Now, in the midst of a run of US live dates, Owens is announcing her biggest London show to date, with a gig at Village Underground in November – something that should prove an unmissable event. Also, in the wake of a run of incredible remixes for St Vincent, Jenny Hval and more, Owens has just remixed one of her all-time heroes, Björk, with an incredible rework of her track ‘Arisen My Senses‘ appearing on “slug genitalia” coloured vinyl alongside the likes of Jlin and Lanark Artefax.